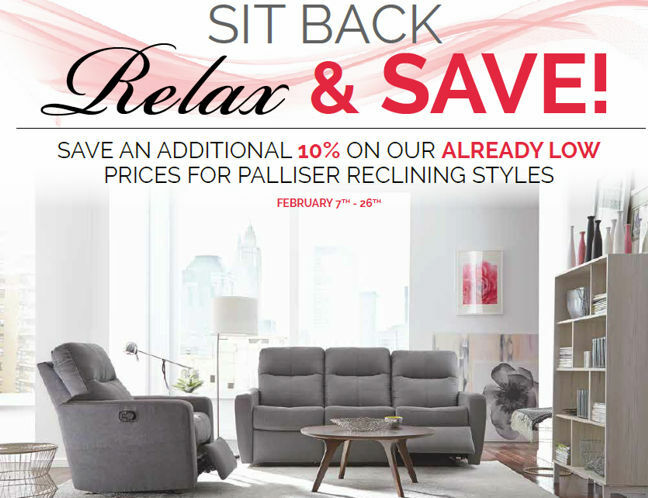 Palliser's National Savings Event means you save an additional 10% on all custom Palliser furniture! 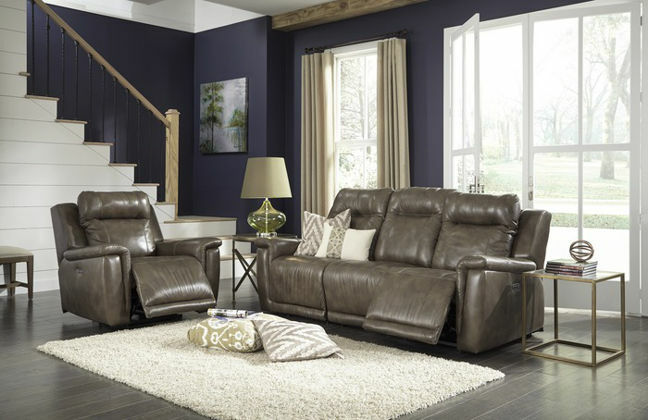 Save on leather, fabric, sectionals, sofas, reclining... whatever you're looking for you will find it here for less! 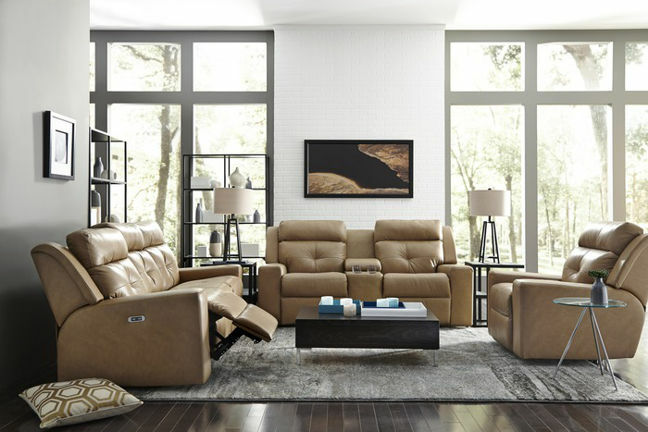 We have a beautiful and spacious showroom with the largest selection of Palliser styles in the province. 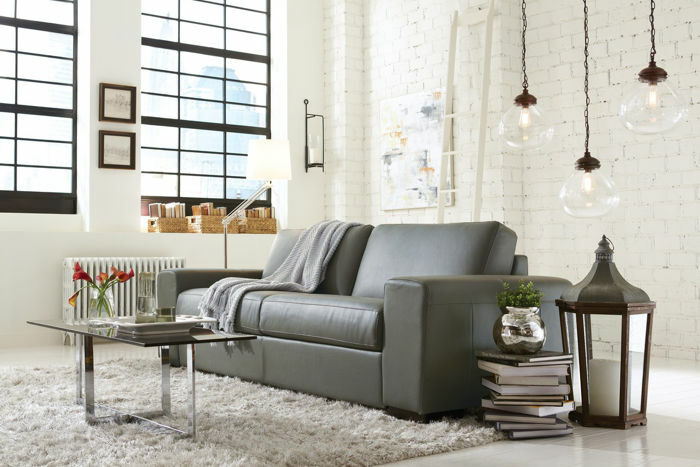 We love taking the time to help you find the perfect furniture for you. Visit us in-store at 2125 Faithfull Avenue in Saskatoon now to take advantage of the Palliser National Savings Event. Offer ends September 26th, 2017. 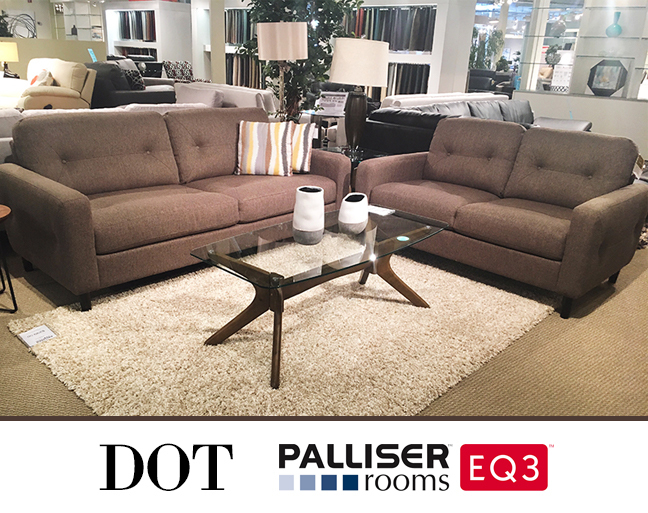 Palliser Rooms / EQ3 - Power UP for FREE! 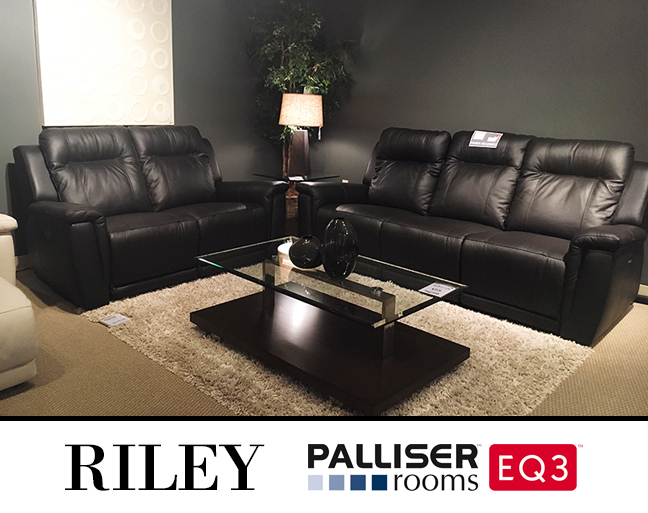 Come to Palliser Rooms / EQ3 and receive a free power upgrade when you purchase Palliser reclining furniture! 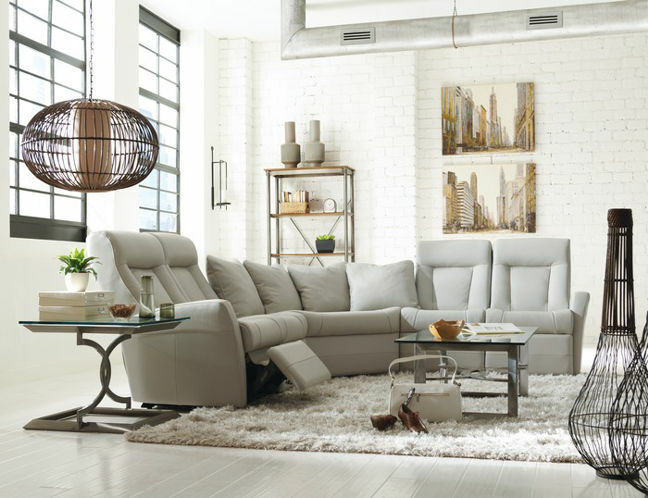 We have lots of stylish and comfortable styles to choose from in our beautiful showroom. Find us at 2125 Faithfull Avenue in Saskatoon today! Offer ends May 30th, 2017. 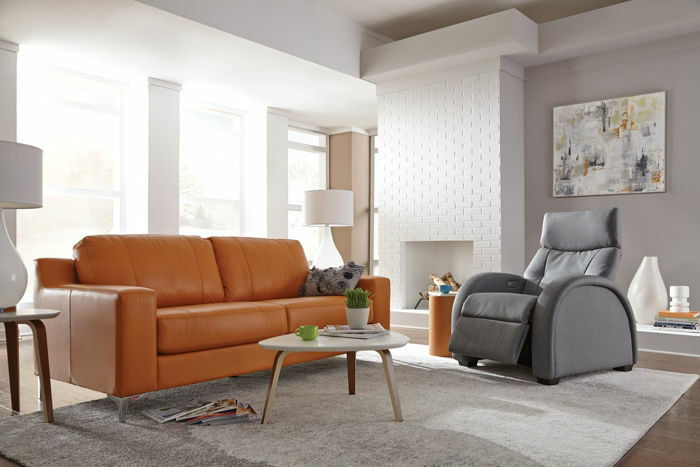 “Stylish recliner” sounds like an oxymoron but Palliser has turned those two words into perfect counterparts with their new reclining styles. 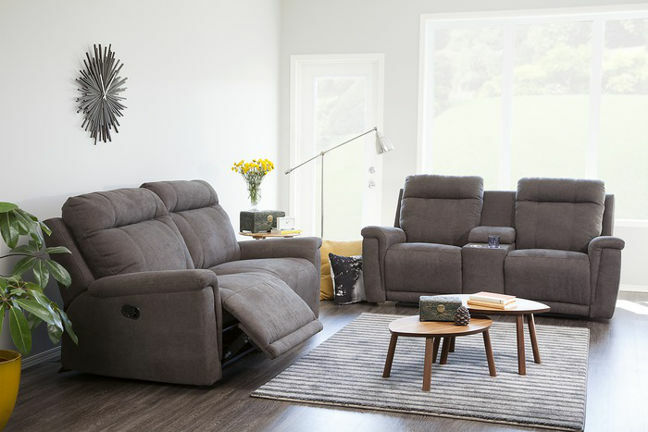 Gone are the days of the massive, frumpy recliners with the large handles and plump silhouettes. 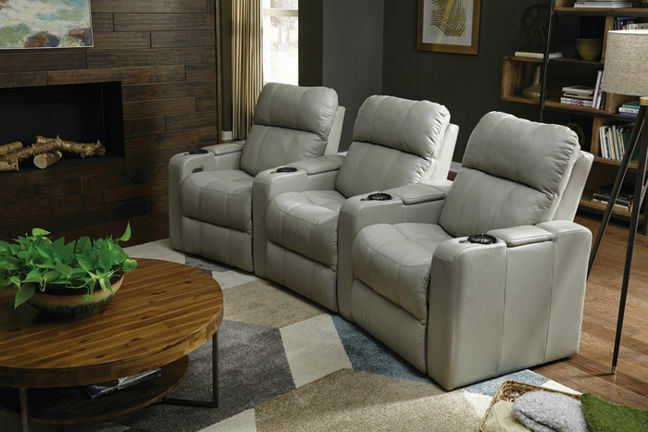 Recliners are now sleek, powerful and more comfortable than ever. 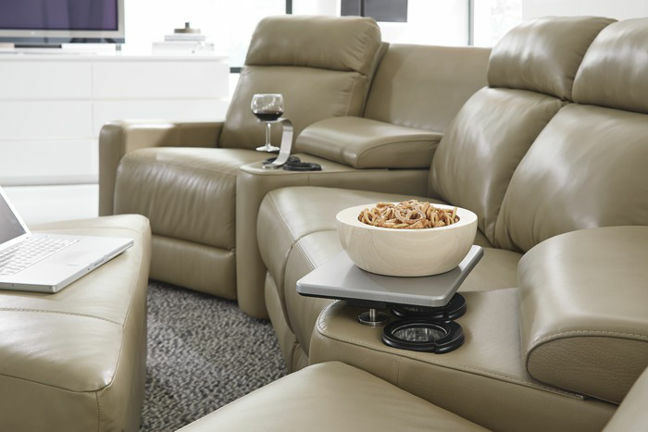 The Zero Gravity Recliner from Palliser Furniture is the perfect example of how far recliners have come. It lets you lay back to relieve any pressure on your body by distributing weight evenly across the chair, simulating weightlessness. With the power mechanism, not only does it gently lay you back at the touch of a button, but you also have the power to easily adjust to any of the infinite positions in between! 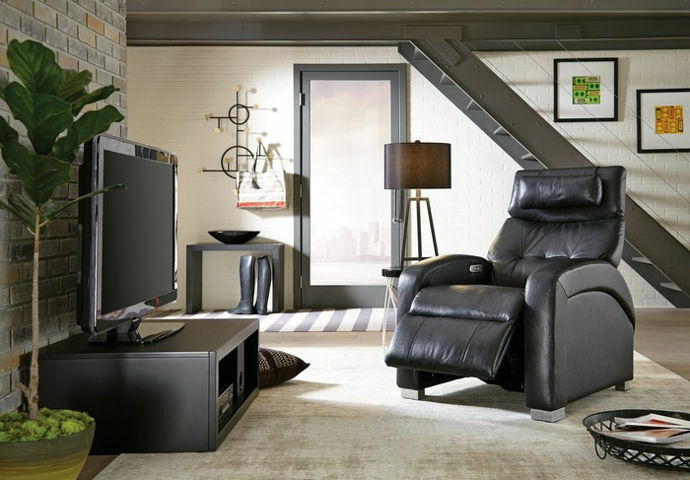 This amazing recliner is available to custom order in leather or fabric. 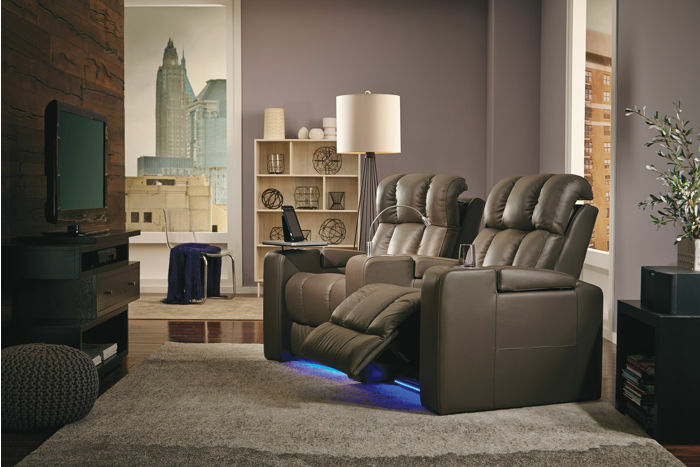 Take advantage of our FREE Power Promo on until May 30th and get your Zero Gravity Recliner for even less! Visit our beautiful showroom at 2125 Faithfull Avenue in Saskatoon today! 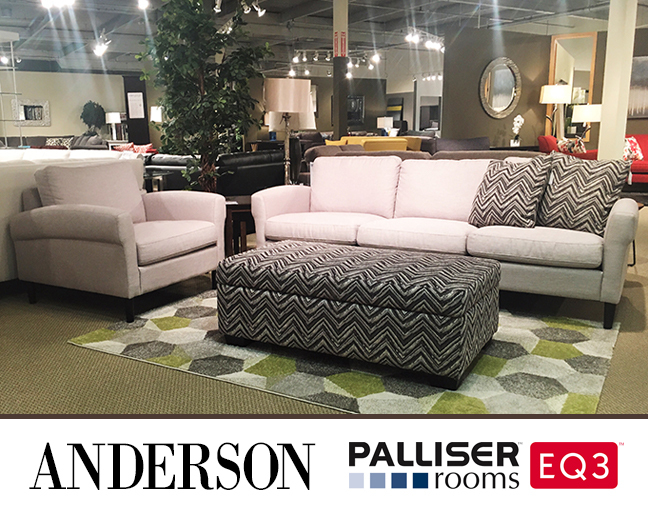 Just a Few Days left to save at the Palliser Leather Event! 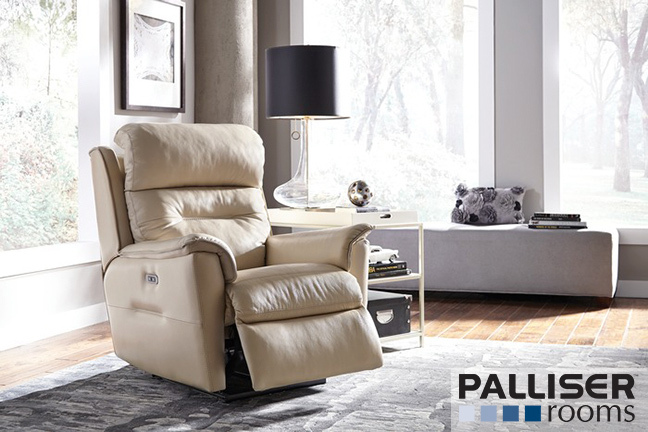 The words 'affordable' and 'luxury' are not normally found in the same sentence, but during the Palliser Leather Event these words are side by side! 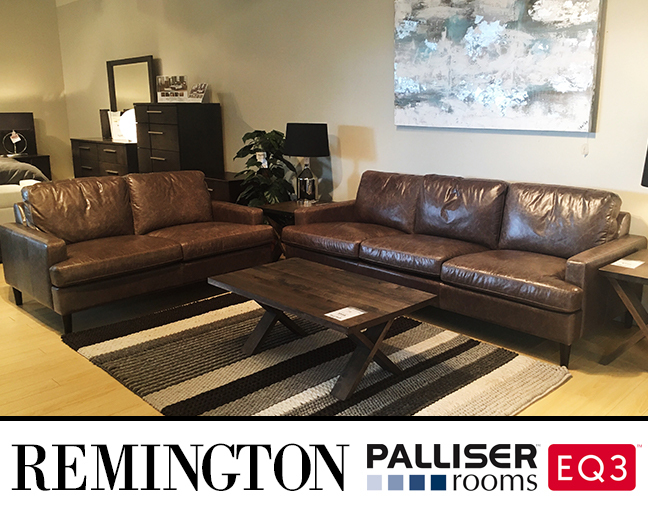 Get beautiful, natural, luxurious leather at an affordable price by saving 10% when you purchase Palliser leather furniture at Palliser Rooms/EQ3 until February 28th, 2017. 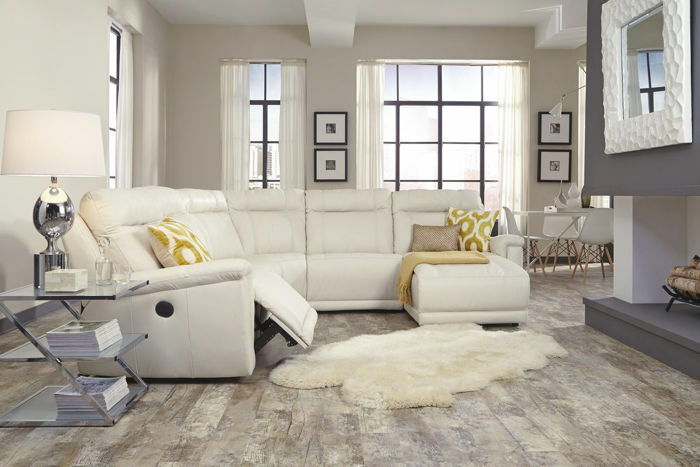 There are many reasons to go with genuine leather furniture – it is more durable, ages more gracefully, and is easier to clean than any synthetic material – but rather than convince you with words and pictures we believe in experiencing the luxury of leather in person. See and feel the difference for yourself by visiting our showroom at 2125 Faithfull Avenue in Saskatoon. Introducing $0 Down plans with *FREE Equipment + *FREE Installation. 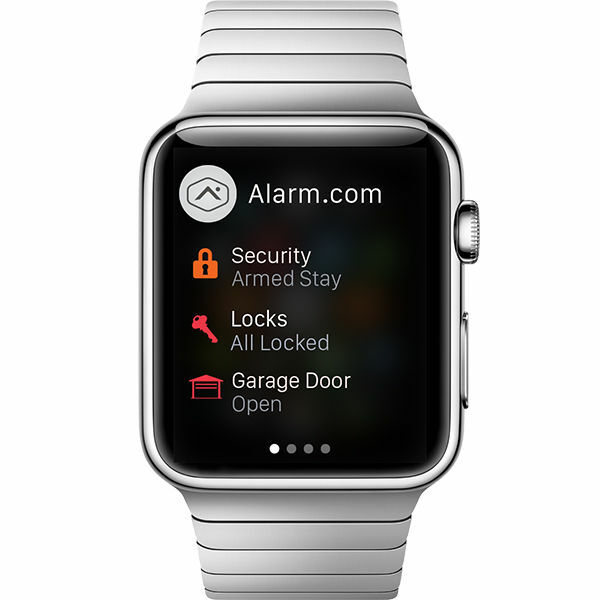 We also have new security bundles, LARGER easy-to-use touchsreens, free apps, e-mail alerts, arm/disarm with your smart phone, automatic doors, automatic garage doors, automatic lights, HD Wi-Fi doorbell cameras, no phone line options, smart thermostats, geo-services, video verification...and a whole lot more! We do not provide pricing on our web site or over the phone. Instead we offer a No Obligation, Free Security Evaluation with a Reed Security Consultant. We carefully listen to your needs and wants and walk through your Home/Business and point out how intruders can gain access. Then we share options on How to Properly Protect You and Make You Feel Safe. It only takes 30 minutes. Contact Us online today to book your No Obligation, Free Security Evaluation. 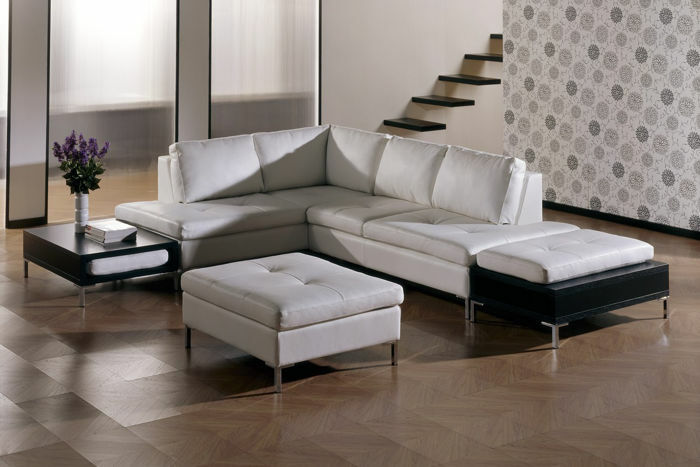 Furniture has characteristics, nuances and feelings - just like you. A lot of thought goes in to the design and engineering of a new style. 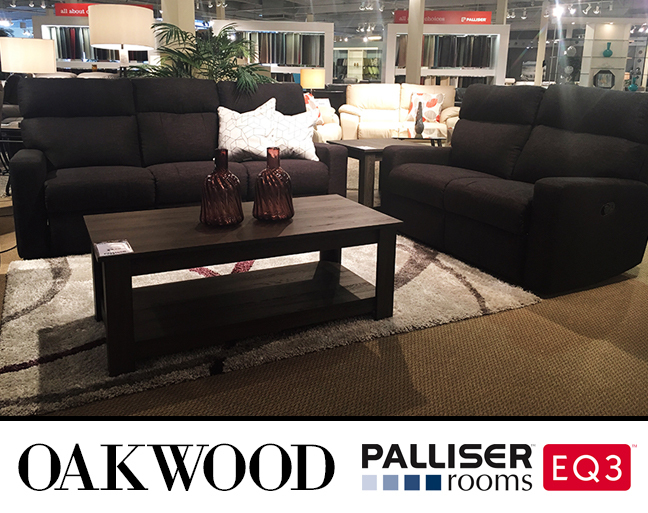 While we have been focusing on clearance items we have also been acquiring new styles from Palliser Furniture. Here are some you need to meet. We all know that certain someone who is always put together. They have their own style, look good no matter what they are doing and never get caught unprepared. That's Dot. She is prim and proper with elegantly tufted seats, back and sides. We have Dot in our showroom looking very sophisticated as a sofa & loveseat in Ambient Chocolate fabric with fashionable wood feet. Do not be fooled by her good looks though, she also offers interwoven seat suspension for comfort and durability. Anderson is an interesting mix of quiet confidence and deliberate craftsmanship. This style is the introvert who has a lot more going on than meets the eye. It's juxtaposition of rounded corners with a defined boxy shape creates a pleasant contrast that compels you to take a closer look. A savvy stationary style that is handsome and laidback. The Remington's natural beauty makes it a welcome addition to any lifestyle. This charming style is on our showroom floor in a new leather called Fireside Driftwood and will only become more refined with age. The strong silent type. Oakwood is not fussy or complicated. 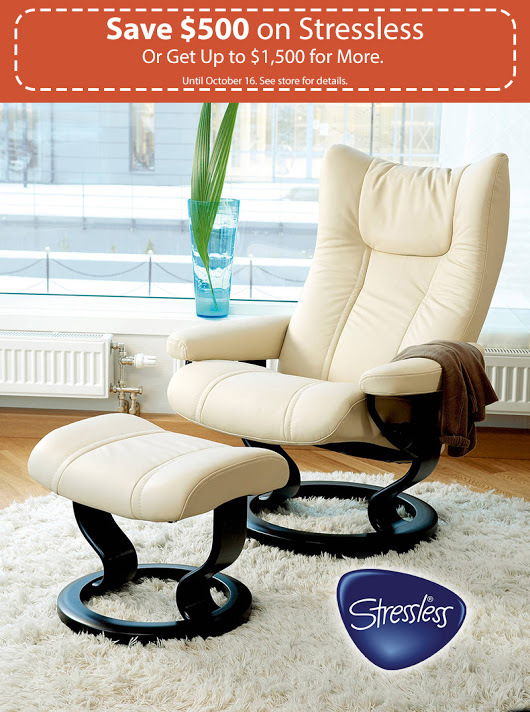 It's broad back and hardy seat give you full support and comfort. 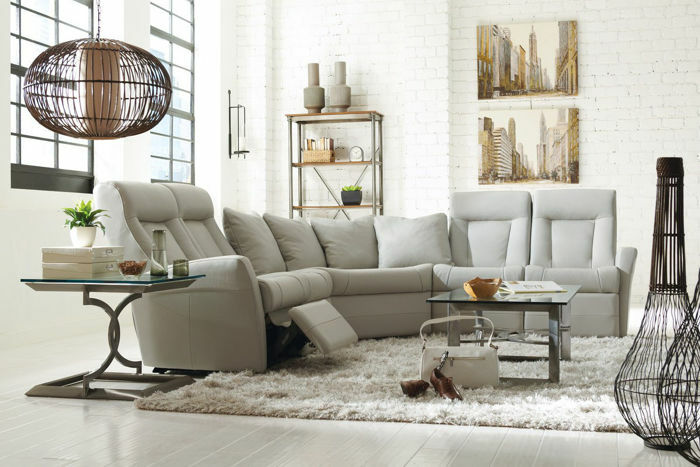 This style comes as a manual or power recliner, in a sofa, loveseat, chair or sectional. The Riley is a caring, loving and attentive style. It takes you in at the end of a long day and gives you a big hug. Want more Riley? Read more here. Visit us today at 2125 Faithfull Avenue in Saskatoon and find the style that represents you! 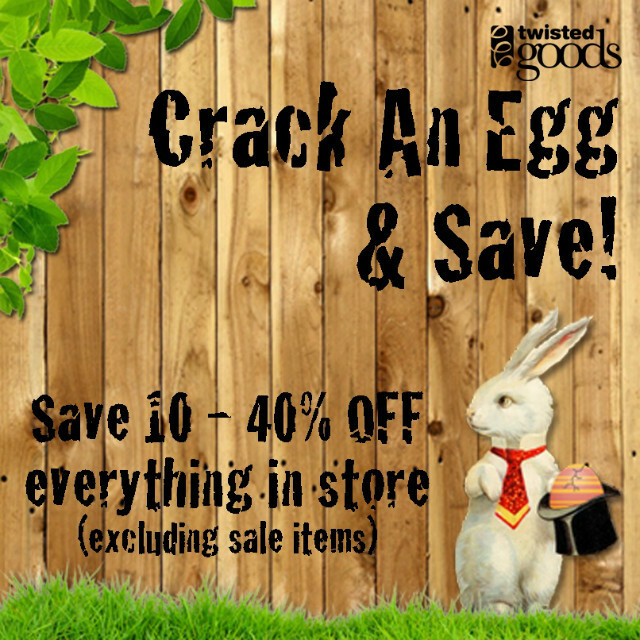 Twisted Goods in Center Mall and Lawson Heights Mall is having their Annual "Crack AN egg & Save" Promo this week until Easter Monday. There will be eggs hidden around the store, each containing a chocolate and a discount between 10-40% off! All you have to do is head into Twisted Goods at either location and find hidden easter eggs in the store. When you are ready to make a purchase, bring the egg to the cash desk and win discounts. Hurry in now to save on spring goodies! 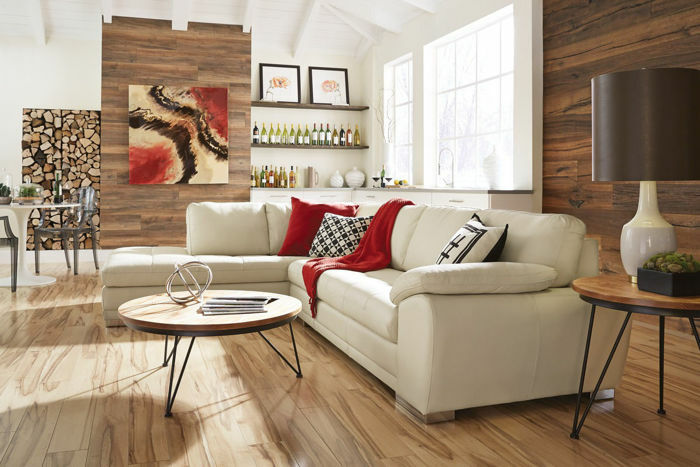 This weekend is Saskatoon’s Home Show and your favourite local frame warehouse will be on display. J + S Picture Frame and Warehouse will be set up in booth #227 at Prairieland Park March 10th, 11th and 12th. Draws at the booth will be available to enter to win gift certificates to the store. If you have future photo projects in mind then make sure you enter your name with the possible chance to win! You can expect to see shadow boxes, sport memorabilia framing, photo restoration and object framing at the booth and, of course, the friendly staff. Be sure to check them out at the Home Show this weekend! 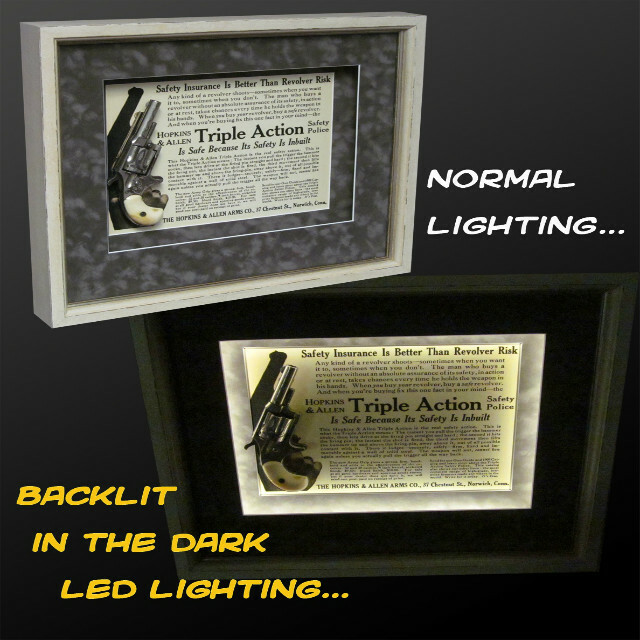 But, for now, you can get more information about J + S Picture Frame and Warehouse on their spotlight profile.